After the Wangan line was established, the traffic of YokoHane line decreases visibly and well flowed. Although regulation is not related at the time of traffic congestion. but. 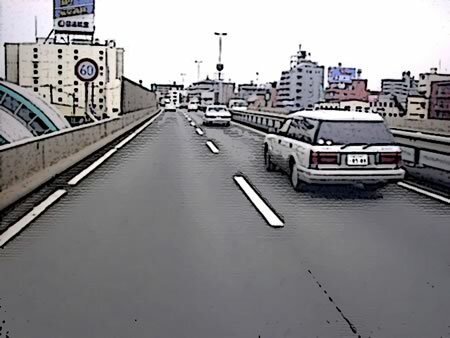 YokoHane line is not a chronic traffic congestion road any longer.